11. In 1899, Nikola Tesla transmitted 100 million volts of high-frequency electricity wirelessly and lit up a bank of 200 light bulbs. 12. Nikola Tesla planned to do an experiment on children by lining their schoolrooms walls with a high frequency current. He believed that the electr magnetic waves would charge the room, thereby making them healthier. 13. 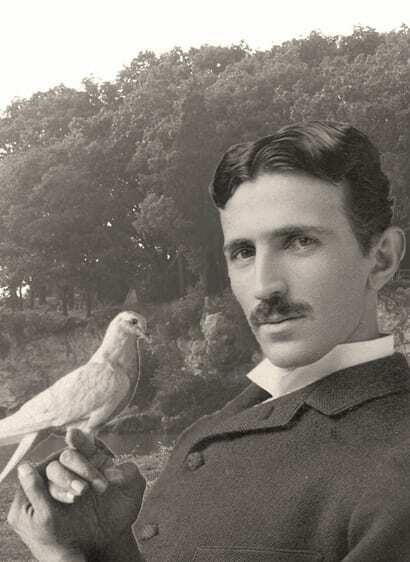 Nikola Tesla used to feed pigeons and nurse the injured ones back to health. 14. Nikola Tesla was an advocate of sterilising criminal, people with mental problems and believed that by 2100 people who aren’t “desirable parents” shouldn’t be able to breed. 15. 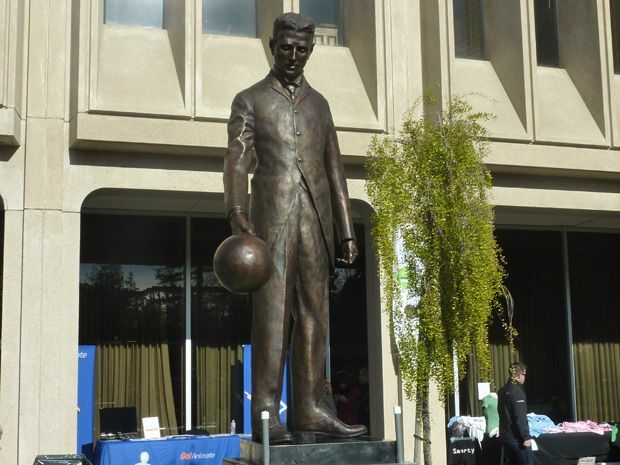 In Silicon Valley, there is a Nikola Tesla’s statue that radiates Free Wi-fi. Previous article This Remote 14th-Century Church Is Now A Major Tourist Attraction, All Thanks To Its Ghosts! Next article 15 Awesome facts that will make your day! An ‘800 years old’ Artifact resembles to “modern day cell phone” found in Austria. Do These Images Prove That Time Travel Really Exists?